NESCA News & Notes: What is the Best Way to Support Your Child in the Classroom? What is the Best Way to Support Your Child in the Classroom? If your child is struggling in school, it is important to uncover the issues that are creating the challenges before any appropriate intervention can be made. For many children, it’s not the content of the academics that is creating the difficulty, but rather the process of learning and performing that is more challenging. For these children (many of whom are diagnosed with ADHD and/or Executive Function deficits), poor impulse control, slower processing speed and an inability to sustain attention severely hamper their ability to reach their potential. 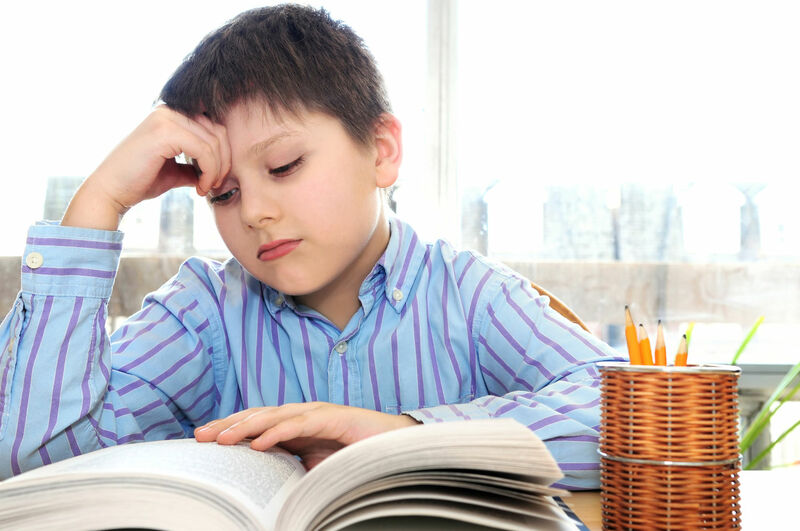 Additionally, for many of these children, anxiety, staying organized and utilizing working memory to manipulate and remember multiple steps can cause challenges that impact their learning and performance as well. There are several accommodations and modifications that can help reduce the added pressure these deficits create, while allowing the student to more accurately demonstrate what they know and have learned. Many of these can be informally provide by the classroom teacher. However, for the best assurance that these services will be provided, and for consistency across the years of schooling, it is best, when possible, to receive them as part of a 504 Plan or an IEP (Individual Education Plan). Below is a broad list of common accommodations and modifications. As your child’s parent, you often know your child best. It is important to speak up and advocate in your child’s best interest. Depending on your child’s specific learning situation, you may request additional services that are unique to your child. When you approach your child’s team, be armed with knowledge of how your child is impacted by different challenges, and be open to working together with the team to develop the best interventions for your child. 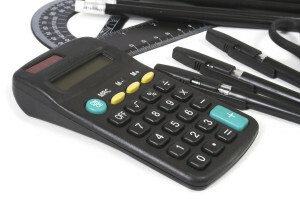 Use a timer to stay on task and to budget time. Highlight important information and material. Provide visual aids for multiple step projects and activities. Direct support for developing effective organization of materials, including multiple subject materials management and systems for remembering materials for home and school. Prepare for transition time with ample warning and transition plan. When possible, reduce the writing required by student and do not require rote copying of material from other sources. Adjust scheduling of classes so that classes that require the most mental focus are during student’s peak learning time. Training and education for teacher regarding student’s profile and challenges. Cindy Goldrich, Ed.M., ACAC, is a certified ADHD Coach and Parenting Specialist, providing education, tools, strategies and support to help parents reduce the arguing, stress and chaos that so often exist on a daily basis. Coaching and Parent Trainings are provided in person and on the phone. For more information, visit: PTS Coaching.